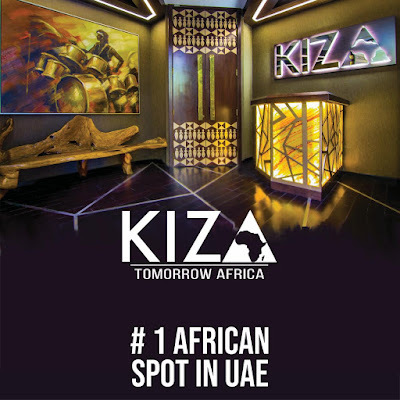 As part of the her CSR to empower Africans in the UAE, Kiza Restaurant and Lounge which is the biggest African Spot in the UAE kickstarts *Path to Success Series*. 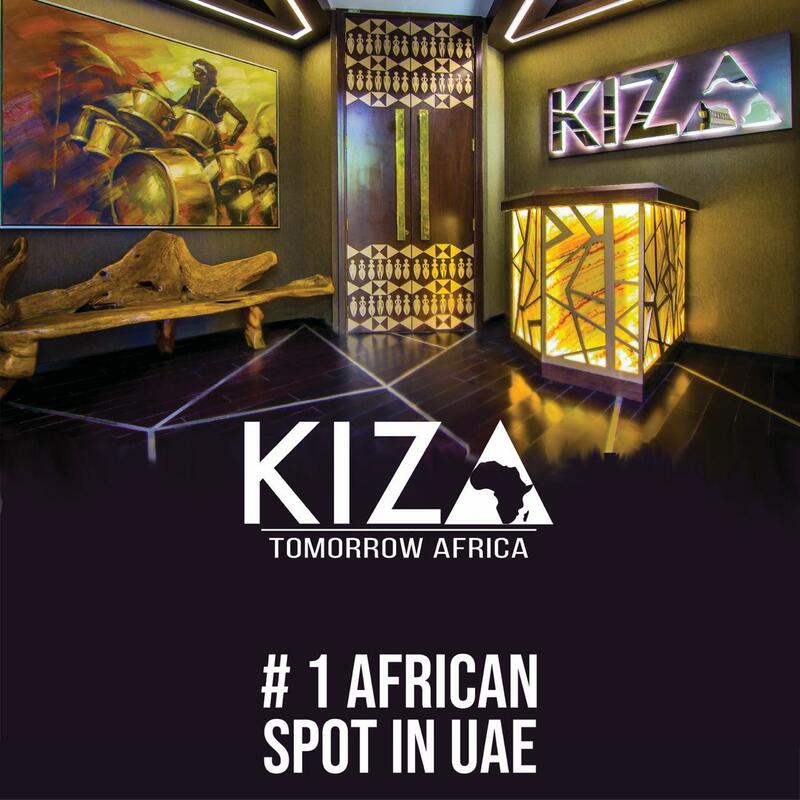 Talent Hives in conjunction with Kiza is starting the first of its kind free Empowerment program that opens doors for Africans in the United Arab Emirates to tap into their potentials and develop themselves. The six weeks program will drill these Africans on how to Understand themselves and others, reset their mind positively, identify their path/focus, sell themselves, communicate with impact, and plan their careers. Program is first come first served. And for only serious minded people!